You can expect significant changes in your body during our classes. You’ll burn calories like crazy, build muscle, and supercharge your metabolism. Our classes feature workouts that are an excellent way to reshape your entire body. Your arms will tighten up. Your legs will get noticeably stronger and your waistline will shrink each week little by little. Stick with our program long enough and you may even develop the type of abs that you can show off at the pool this summer! 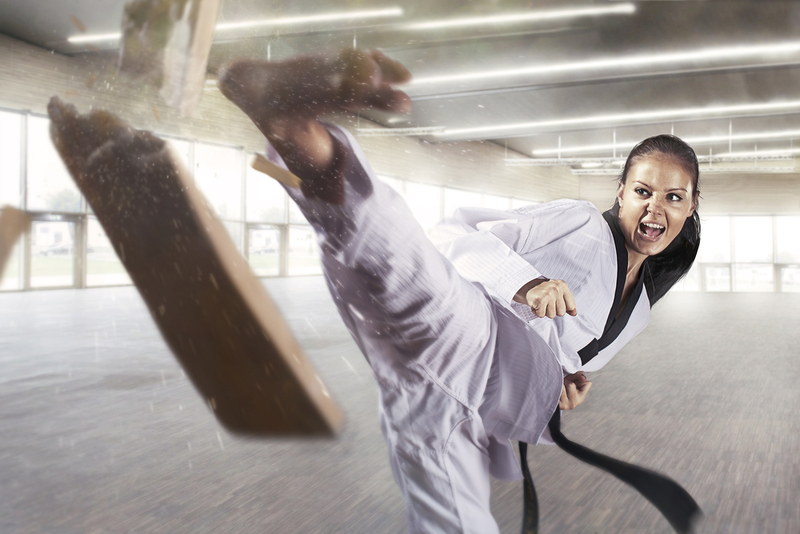 Our martial arts classes will dramatically improve your cardiovascular health. Your resting heart rate will decrease and your ability to maintain an increased heart rate will improve dramatically. You’ll breathe better, sleep better, and feel an increase in energy and effectiveness all day long. You’ll experience excellent stress relief during your classes as well. Additionally, you may even discover that you become much more resistant to colds and flu during the winter months. Our classes are designed to be positive and inspirational. We’ll keep you motivated and thinking about progress and positive, worthwhile goals. Our passionate, professional instructors are success-oriented and focused on looking for the good in all situations, while helping bring out the best in you. You can expect to go home from class feeling refreshed and renewed, with more vigor and enthusiasm for life. Adults who take martial arts lessons at Balance Martial Arts develop more confidence. You’ll be encouraged to conquer fears, to push yourself further than you ever thought possible. The success you will experience through our program will teach you that you can be successful at anything if you learn to believe in yourself. An improved level of confidence will lead to better performance at work, a better circle of friends and influences in your life, better performance in many sports and in any other extracurricular activities in general. Your improved self-confidence will help you deal with all of life’s challenges with a more positive outlook and an unstoppable belief that you can achieve anything you set your mind to. Balance Martial Arts teaches 2 different types of self-defense. The first one is the physical type- You’ll learn how to look for signs that someone is about to attack and how to deal with the attack. You will improve your strength, flexibility, and overall health. Additionally, you will learn to strike with tremendous power, accuracy and effectiveness. Hopefully, you will never need to fight, but, should the occasion arise, wouldn’t it be good to know how to protect your family or yourself? The second type of self-defense taught at Balance Martial Arts is mental or internal. You’ll learn to how spot danger and avoid dangerous people, places, and activities that could lead to problems. Martial arts lessons can help you learn to avoid the need for a physical altercation altogether. This second type of self-defense is, perhaps, the more valuable of the two. Click the link below to register & see our class schedule!